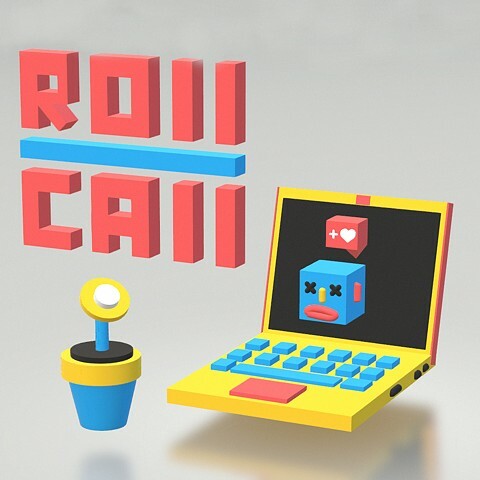 Roll Call was a series of exhibitions that took place throughout Indianapolis in July, 2018. 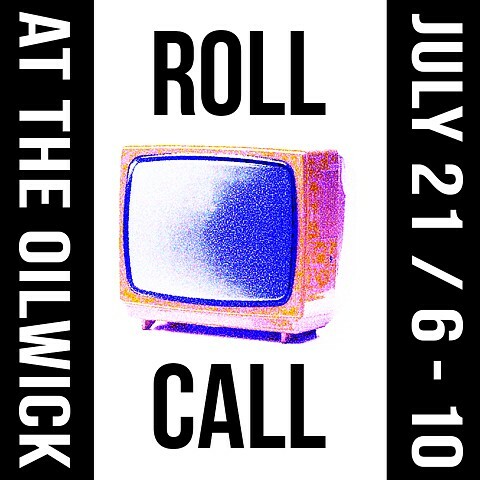 Installed and performed at StorageSpace, Sugarspace, and The Oilwick, the series included artists that utilize performance and new media to engage their audiences. ‘Presence’ is expanding rapidly under the conditions of rabid technological innovation. The imperative to ‘be here now’ is augmented and amplified by the commercial drive to saturate cultural consciousness, the impulse to project oneself into a sea of images driven by a conflation of presence and presentation, and the development of systems so massive that they can hardly be perceived, let alone understood. And it is through these very systems that we are presented with greater opportunity to individually navigate and affect the physical, virtual, psycho-emotional, and sociopolitical environments we inhabit. As such, the necessary aim of this exhibition series has been to establish for the viewer a set of parameters in which to act as well as perceive, to map the myriad changes to our environments and ourselves, and to challenge prescriptions of occupying space and time.